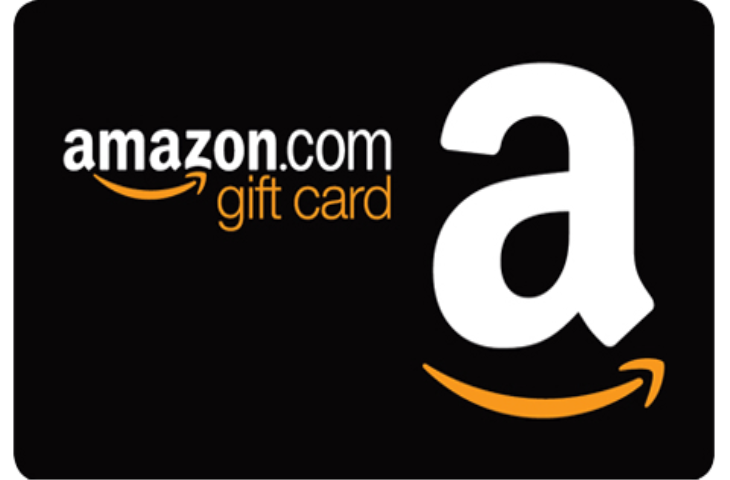 Enter via the Rafflecopter below for your chance to win a $25 Amazon Gift Card! 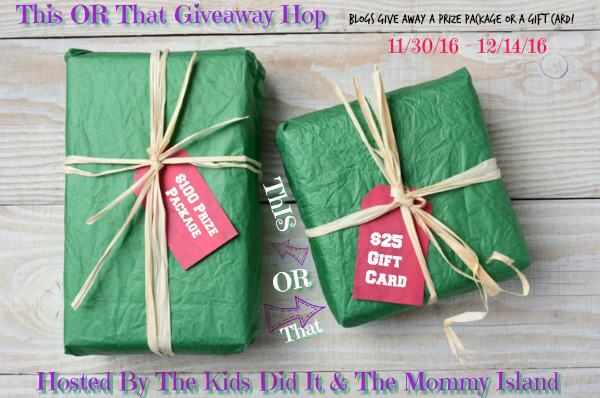 Be sure to go down the linky, and enter on all of the blogs for more chances to win! Good Luck! « Christmas On The Potomac~A Christmas Wonderland! I would love a collection of music CD from Josh Grobin. I love his music! I’d like to buy myself a robe. I would buy a lawn statue for myself. I would buy a new pair of winter boots for myself! I would buy books for me.! I would love to buy myself a kindle! I would buy some make up. I would buy myself a mouse for my computer. I would buy myself the Divergent series, I’m way behind on reading what’s in. I would buy some new headphones for running. An Amazon fire stick! I need one for the bedtoom. I would buy a purse. I really wouldn’t by anything for myself. I need to make my kids a nice Christmas so would buy for one of the 5 of them. Some books that I’ve been wanting. One thing I would buy for myself is a new pair of slippers. I am saving here and there to buy myself a fitbit. I would really love to get a Kitchenaid Stand Mixer soon. I would buy myself the BFG on Blu-ray, but I would like to use it to buy Christmas gifts if I win. Thank you for the chance! I would buy a book for myself! I would get some blu-rays for myself. I’d buy myself a few non-fiction books to sit and read on cold winter nights. I would buy a really nice yarn to make a scarf for myself. What’s one thing you would buy for yourself? I would buy a new tablet for myself. I would buy a new battery for my smartphone. I would buy fermenting supplies for myself. I would buy some skincare items from my favorite Etsy store. I could use some new pajamas or it could go towards a heated blanket! I want to buy myself an air purifying Himalayan salt lamp! I would get a food dehydrator. I always borrow my parents’ still. I would like to buy myself some camera equipment! I would buy some sweet DVDs and Blu-Rays.